Meghan Markle and Prince Harry will go on their first official royal tour in October, and Kensington Palace announced the full itinerary on Monday. The Duke and Duchess of Sussex will visit Australia, Fiji, the Kingdom of Tonga, and New Zealand. 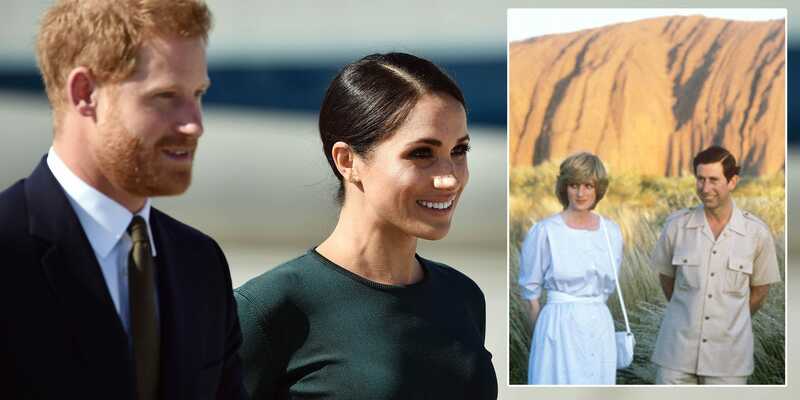 They will be following in the footsteps of Prince Charles and Princess Diana, who went on their first royal tour to Australia and New Zealand in 1983. Prince William and Kate Middleton have also officially toured the region, but didn't pick it as their first destination. Meghan Markle and Prince Harry will be walking in the footsteps Prince Charles and Princess Diana when they go on their royal tour in October. The royal couple will be visiting Australia, Fiji, the Kingdom of Tonga, and New Zealand between October 16 and October 31, Kensington Palace formally announced on Monday morning. 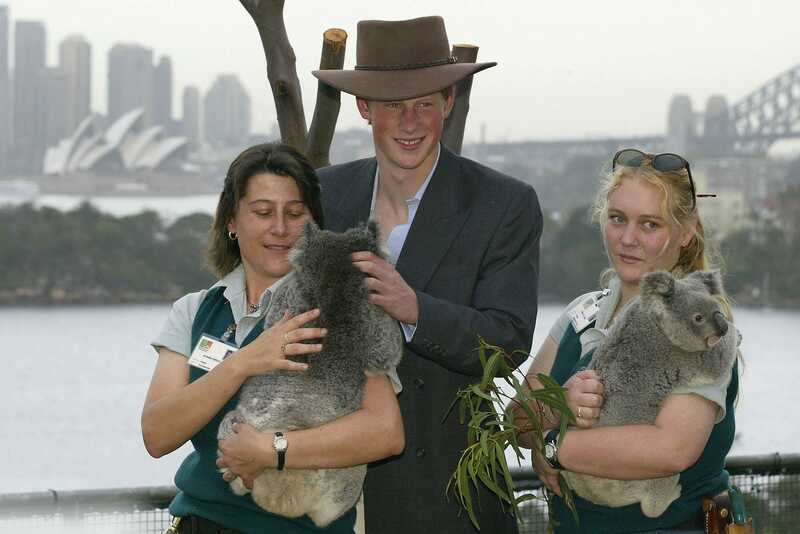 Australia and New Zealand were also the destinations for Prince Charles and Princess Diana's first royal tour in 1983 with an infant Prince William. They visited the Sydney Opera House and Uluru (then known as Ayers Rock) in Australia and visited Wellington and Auckland in New Zealand on their tour. Meghan and Harry's trip "will focus on youth leadership, environmental and conservation efforts," according to the palace. They will also be in Sydney for the Invictus Games, a sports event for injured servicemen and women started by Prince Harry. 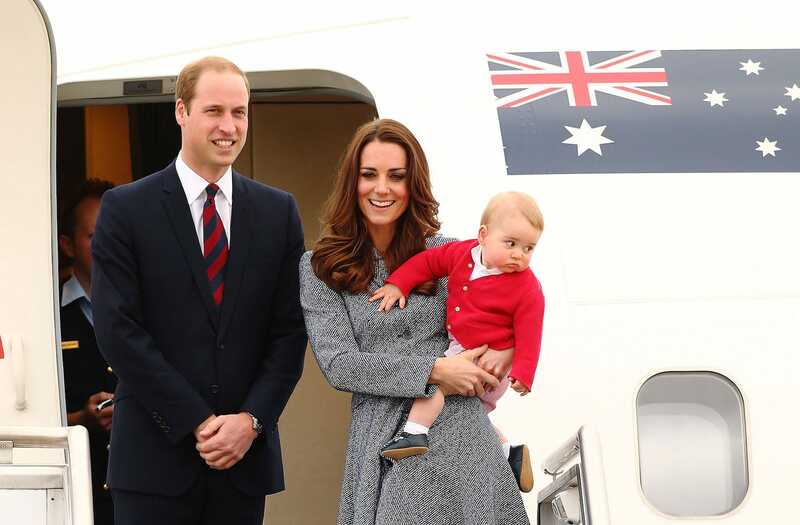 Prince William and Kate Middleton have toured Australia and New Zealand, visiting with a then-nine-month old Prince George in 2014. 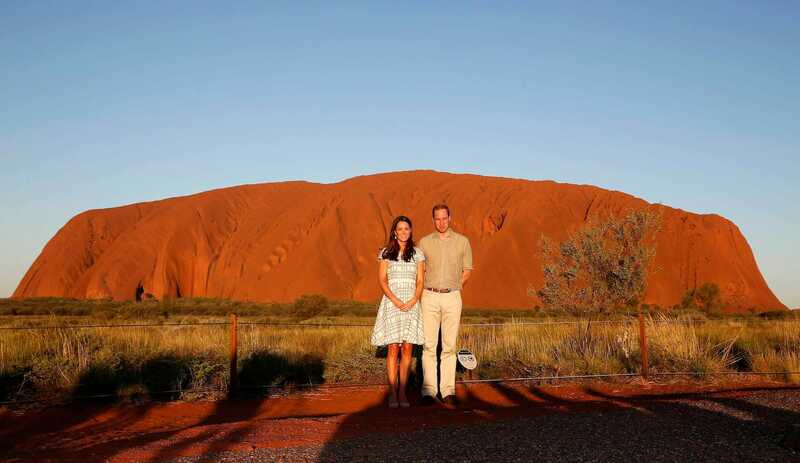 There is even a photo of the couple in front of Uluru, similar to the one of Charles and Diana. The trip won't be Harry's first time in Australia. He had a month-long deployment with the Australian army in 2015, after which he visited Sydney. He has also visited the country to launch the Invictus Games, and took a four-month post-school trip to the country in 2003, among other visits.